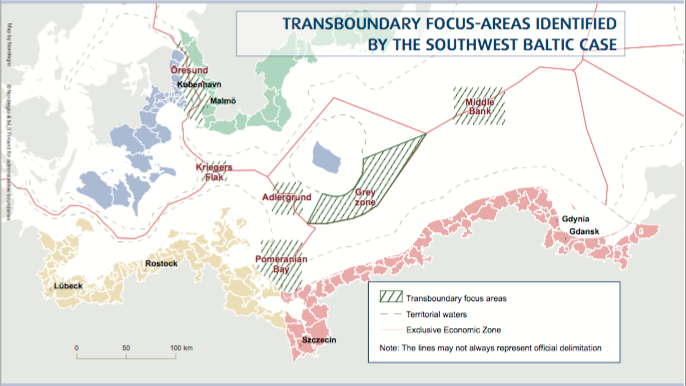 The report highlights the main tools and processes developed and used by MSP planners expert groups in their attempts to identify and solve key transboundary conflict issues in the Southwest Baltic area, and the main results and findings from these discussions, which can be used in the development of future transnational MSP collaboration efforts. How can national authorities and planners work together to identify and solve transboundary conflict issues? The report was developed in the context of the BalticSCOPE project to outline the main activities from the Southwest Baltic case study area. 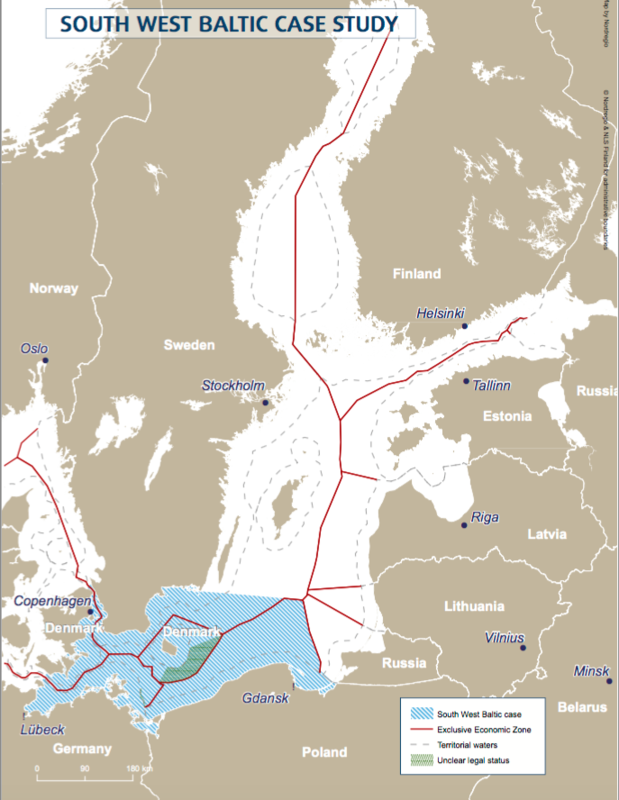 This area is regarded as vital for MSP activities in the Baltic Sea region as well as highly complex from multiple perspectives: geographic, political, social, environmental and economic. document main findings and results from these discussions for future use in transnational MSP collaboration efforts. The development of a number of key general and sectoral policy and planning recommendations (see main report). The methods developed as part of the case study could be applied in other contexts, but it is worth noting that the process did not seek to develop a ‘one size fits all’ MSP approach. Some methods were predefined, while others came about as the need arose. Thus, methods can be applied in other processes but should include flexibility for other method development and application as needed.